24.01.2018. 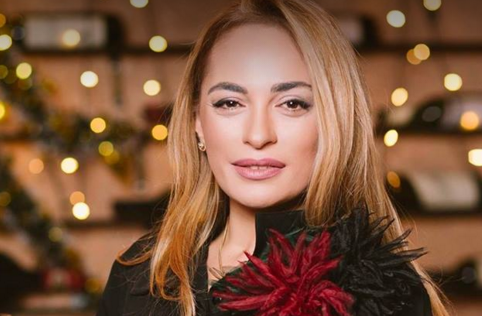 Below is the interview with Executive Director of Schuchmann Wines Nutsa Abramishvili. The year 2017 was very productive for Georgian winemaking. Has the industry manage to move forward in search of new markets? An entry into the Chinese market can be considered the most significant breakthrough in 2017 as China is a large, stable and fast-growing country, and in the long term this market may become an alternative to Russia. Now our main competitor in China is Moldova. Georgia can’t compete with larger producers such as Europe and South America as the cost price of their products is lower because of large turnover. 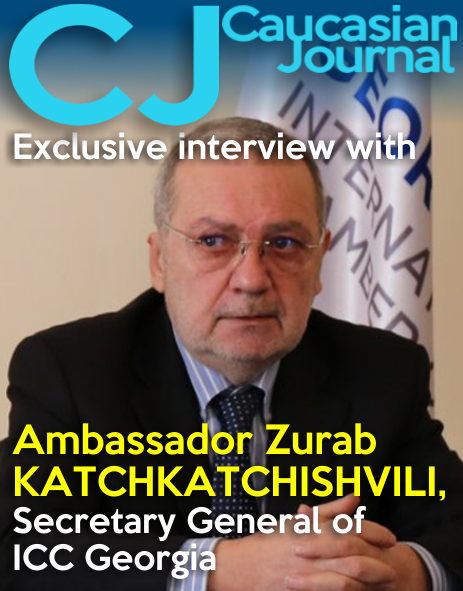 While our resources are limited due to the number of vineyards and Georgian wine has to find its place in the market at the expense of high quality. The main achievement of 2017 was an increased recognition of Georgian wine not only in China but also in many other countries. There are fears that focus on China can reduce the quality of Georgian wine. How much do you agree with such statements? 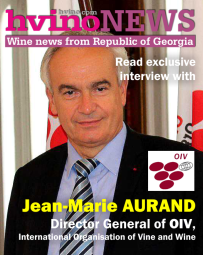 I cannot agree with them, as the quality of wine is very tightly controlled in Georgia recently. All necessary procedures are followed, an online certification system is introduced, and without a proper check not a single bottle of wine can leave the country. In this way we can avoid falsification of our wines. There is also a problem with falsification in countries that are our traditional importers - for example, Russia where there are many such cases. We are working to solve the problem in this direction as well. The time when the wine was roughly counterfeited or was made without following quality standards has already gone. 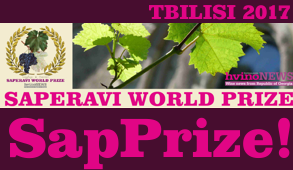 This is impossible in a situation when it comes to exports and competitiveness of Georgian wine on the international market as quality is the main and decisive factor here. What are the prospects of the Russian market? 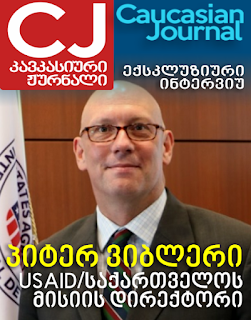 Russia is Georgia's historical partner but this market is very risky. In 2014, the export of Georgian wine to Russia fell sharply due to the devaluation of the ruble. Over time, the situation stabilized and sales again went up. Georgian wine will always be in demand in Russia, but in any case both business’ and the state’s priority is to diversify exports. The success achieved in 2017 show that wine exports are gradually becoming diversified. 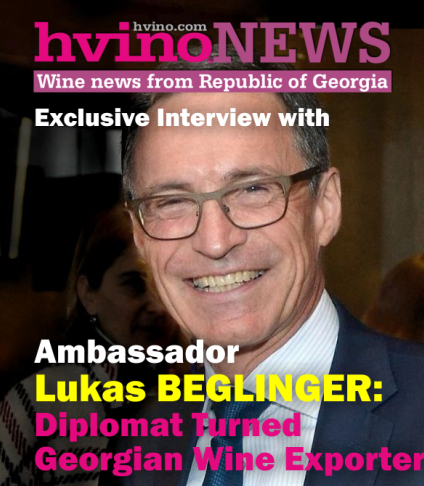 It is absolutely clear that in no case we can depend only on one market to avoid the shock that the Georgian winemaking experienced in 2006 after the Russian market was closed. It was a very difficult period, the state and the private sector had to work very hard to improve the quality of the product and to search for new markets. 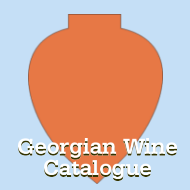 This activity has brought good results, and Georgian wine is now a very valuable national product. We can say that it is the best of times for the Georgian wine today.